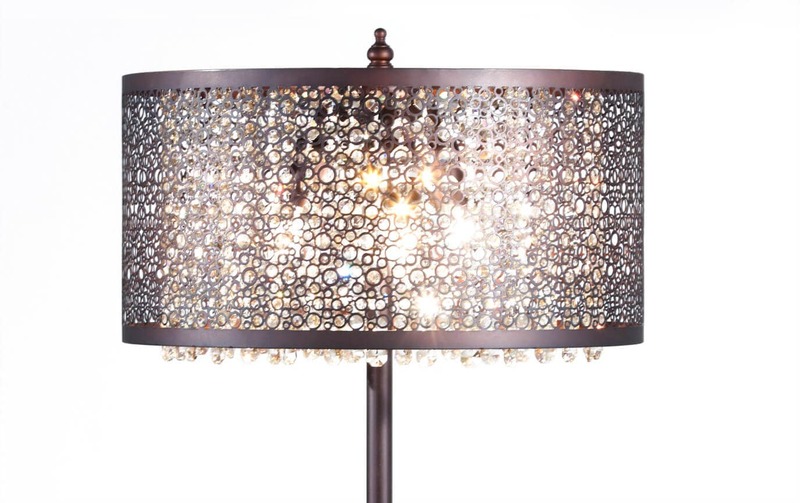 Add some glam to your room with this one of a kind lamp! 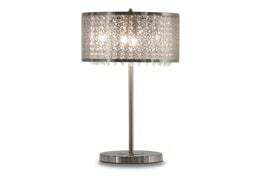 My Glitter Bronze-Cut Out Crystal Lamp is truly unique! 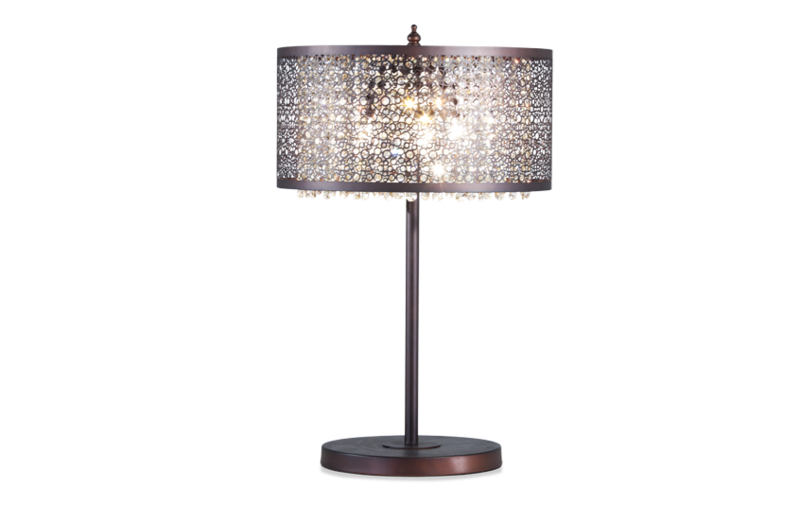 With long strands of crystal octagons that are draped between the steel-mesh shade, this lamp is the focal point to any room. The golden crystals catch the light, making the details glitter with refracted colors- putting it a step above the average shaded lamp!